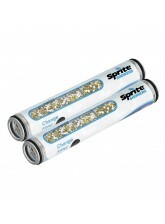 Fortunately, most chlorine can be removed from water with a specialised chlorine filter. The Fill2Pure Shower Filter is the first in the world to incorporate a chlorine filter into a specially designed shower head. 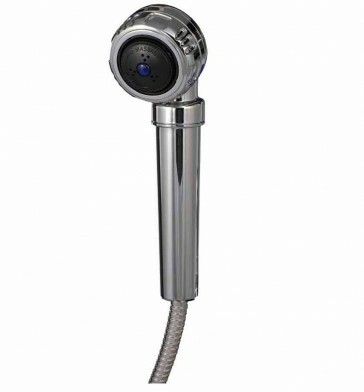 This contemporary chrome shower can be used as a replacement for any standard hand-held hose shower, and comes complete with the hose, shower head and filter. 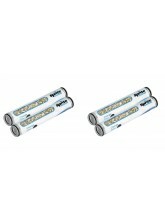 It’s quick and easy to install, and there’s no need to flush the filter before use. Once fitted, it instantly removes chlorine from your shower water, protecting you from excessive exposure to this potentially harmful chemical. 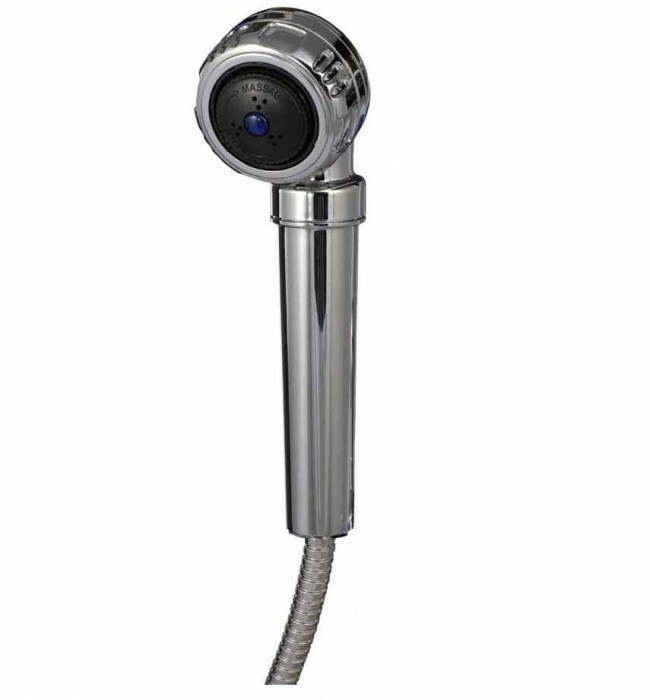 With 3 settings, this high quality shower head offers all the functionality of the latest non-filter equivalents. Its attractive, contemporary design means it looks great in any bathroom. As this shower has a smaller shower head (6.5cm diameter) than our other shower filter the flow is more concentrated so it creates a more concentrated powerful flow than our larger shower head filter. Its length is 27cm long from the top of the shower head to the hose fitting. The hose is a generous length of 2m long. A: Each filter will last approximately 12 months.